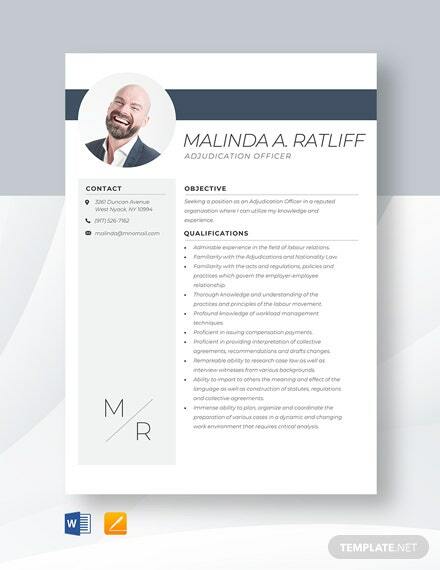 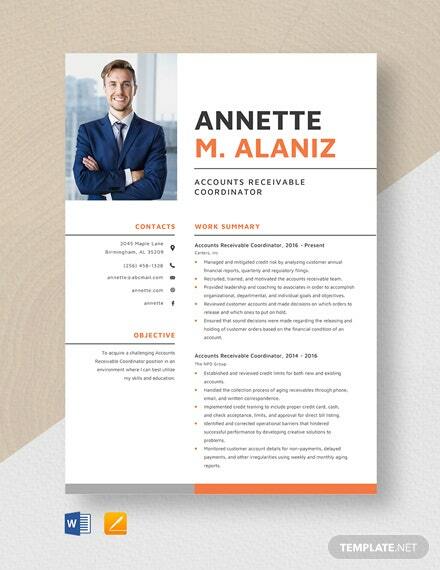 Need an eye-catching and job-winning resume for your current job search? 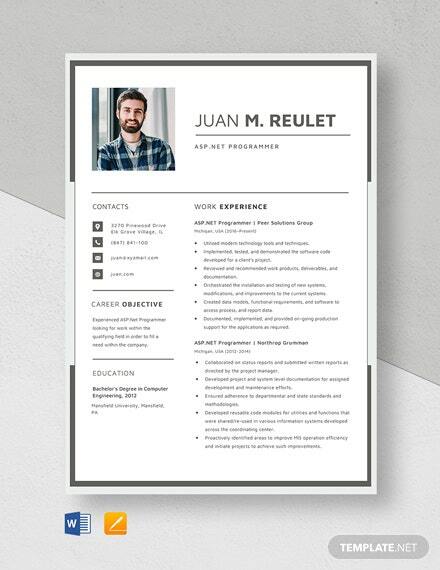 Look no further than our ASP.Net Programmer Resume Template! 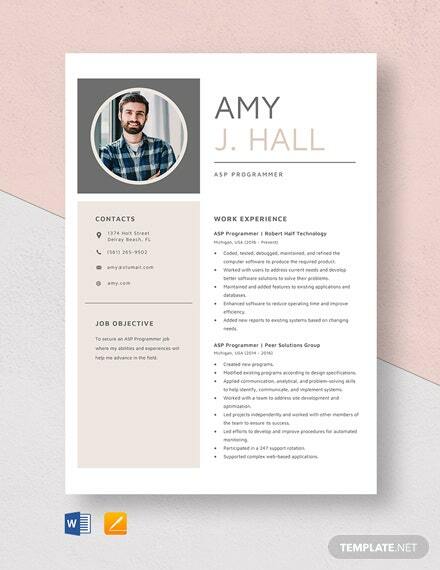 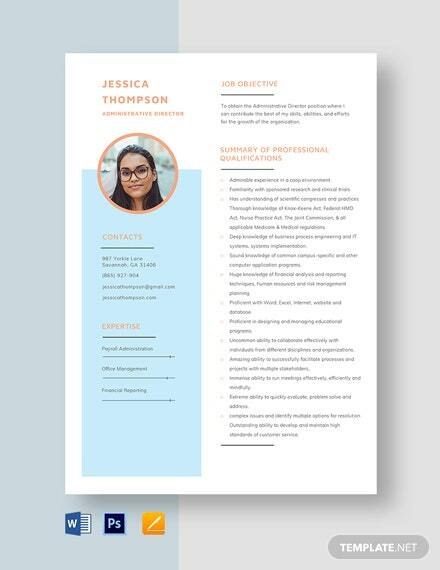 Crafted by trusted professionals in the industry, this tried and true resume template +More is highly versatile and convenient. 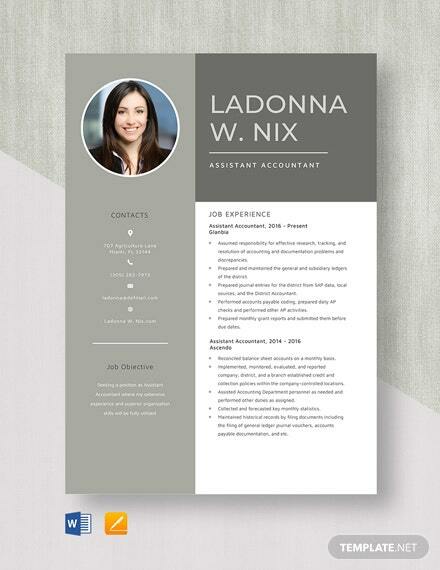 It has a clean layout with 300 DPI resolution. 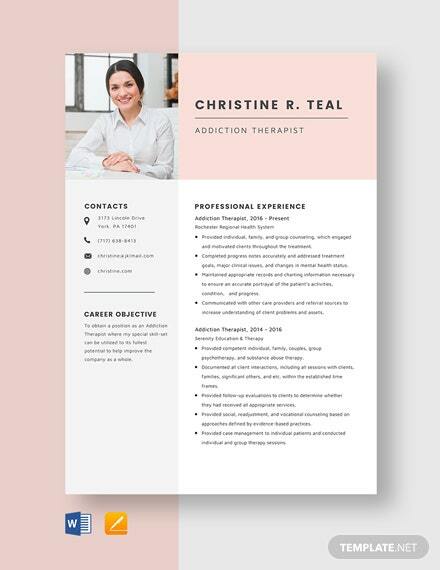 Its default color and ready-made content can be customized according to your preference. 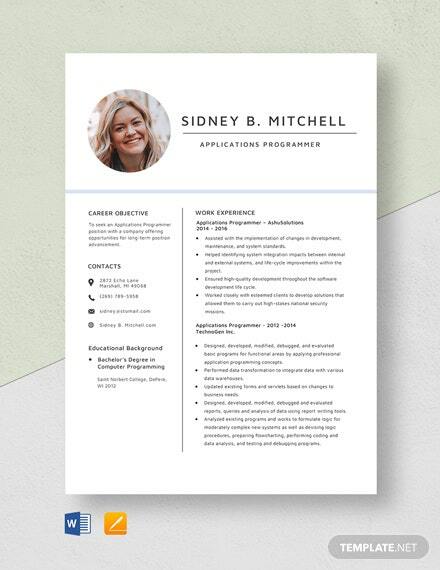 This file is downloadable on any device, shareable online, and editable in different editing programs. 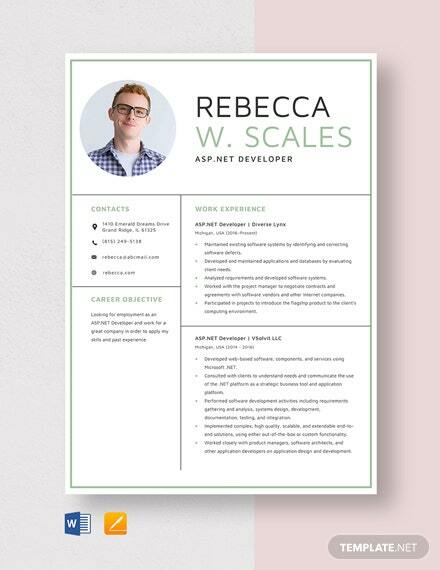 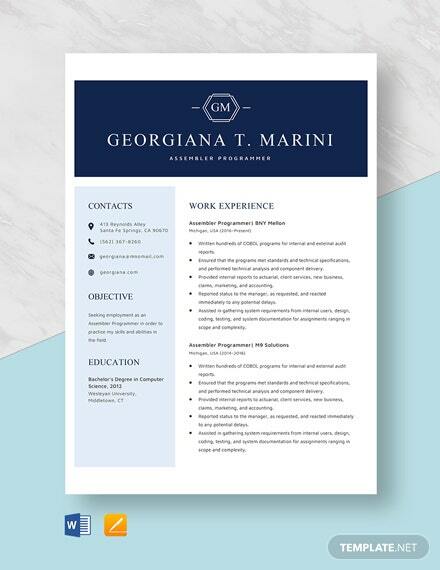 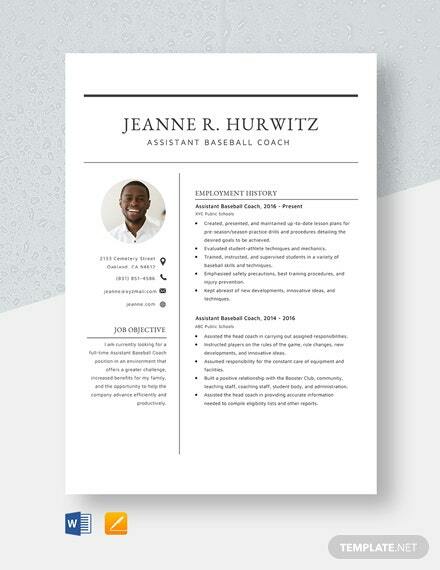 If you’re looking for a resume template that’s worth your while, download this now to get started!